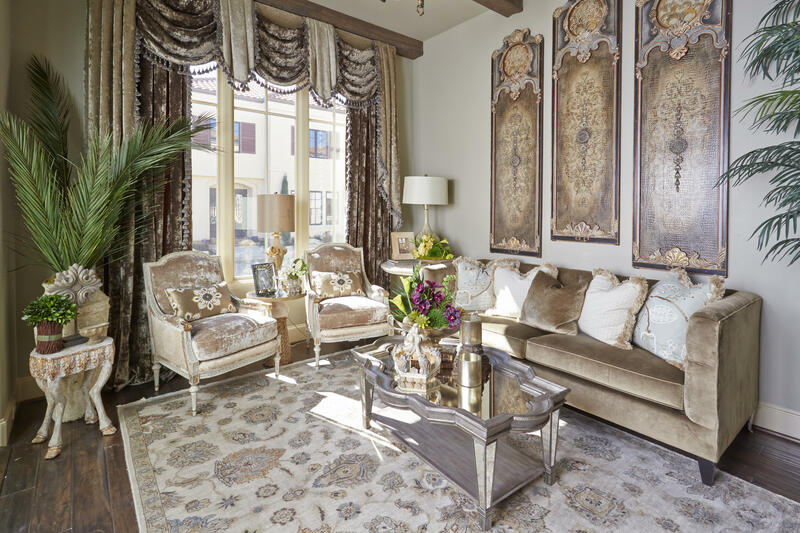 This stunning townhouse is a beautiful reflection of French Country Elegance. 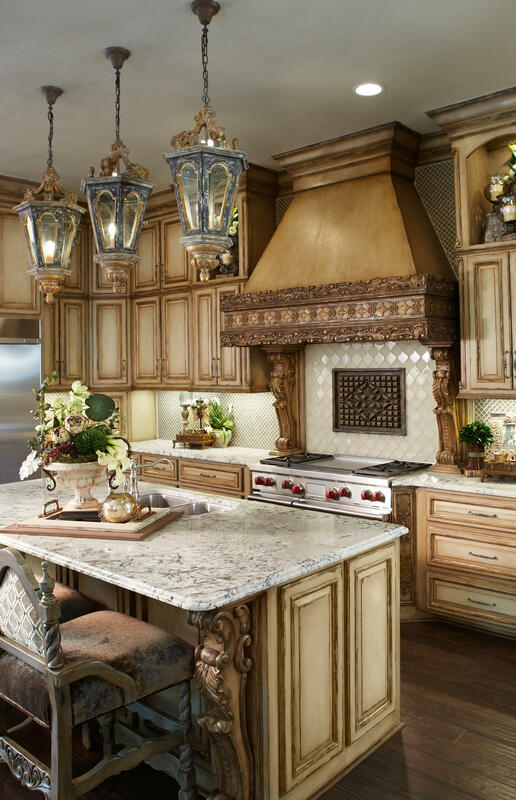 It is adorned with the most unique nuances, exuding refinement. 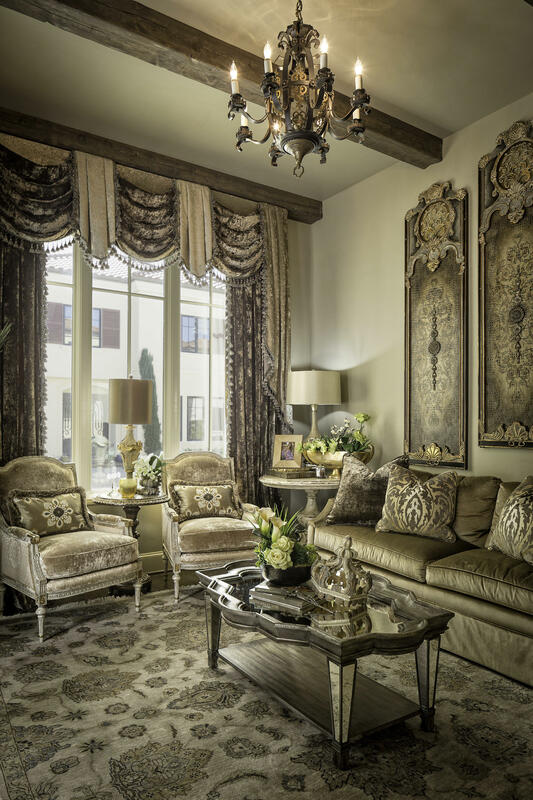 The home’s furnishings feature warm-weathered patina finishes along with baroque carving that give every living space a sophisticated ambiance. 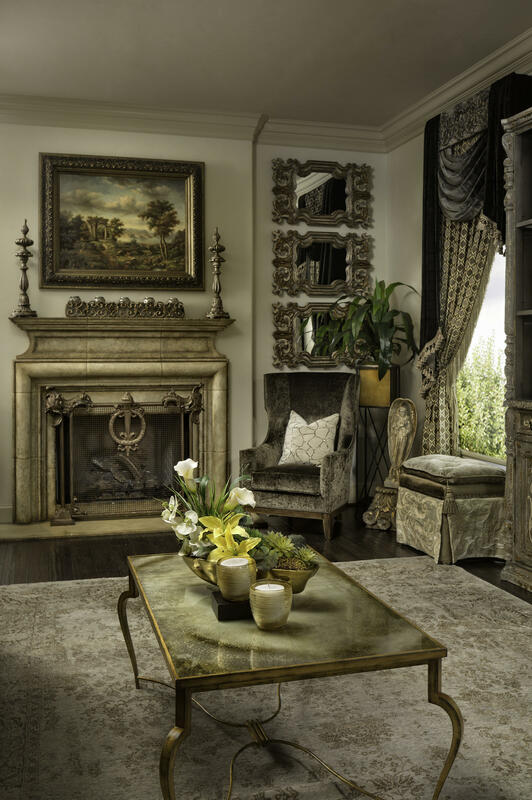 The color palette throughout the home is gold, taupe and champagne, with slate blues and aged sage greens as accent colors. 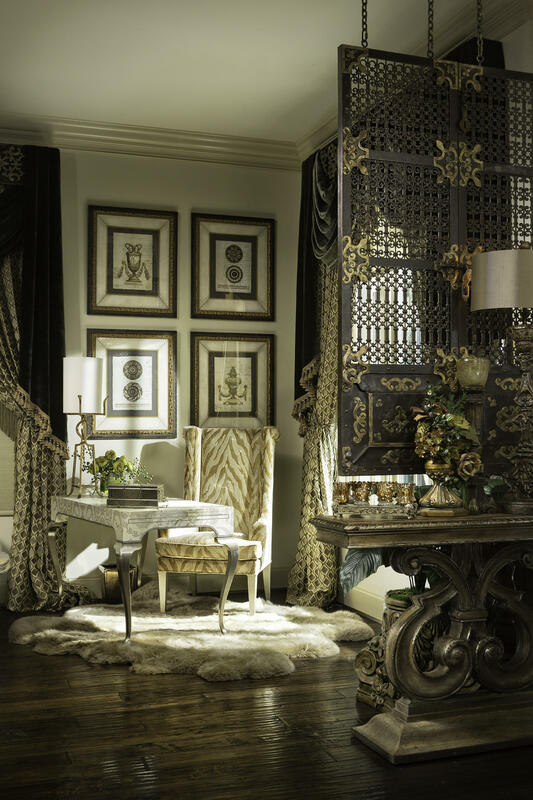 We selected luxurious velvet and chenille fabrics to give the home rich texture, and added vintage embroidered silks to add a special pop to the rooms. 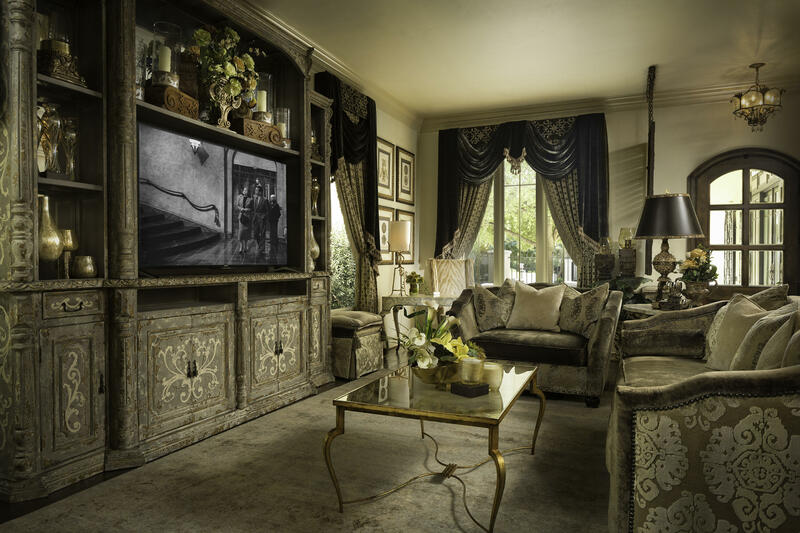 The home is filled with beautiful antique pieces that were modified to be used as art, furniture and special architectural details in the home. 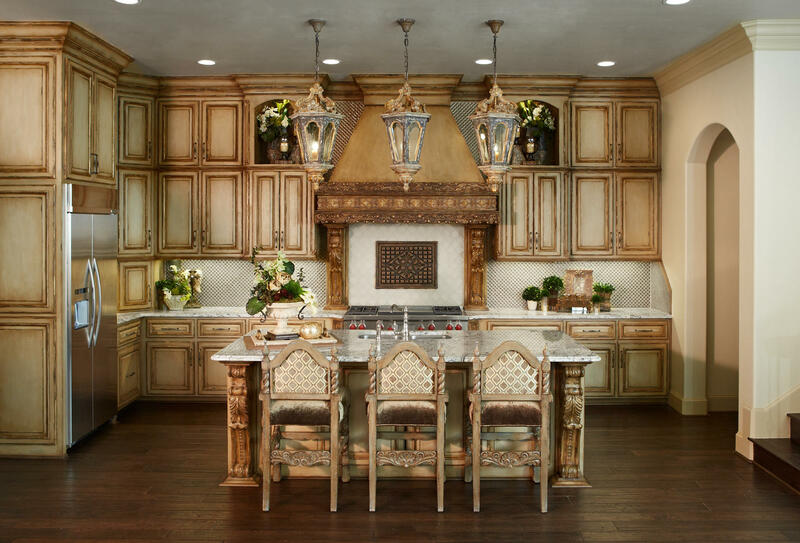 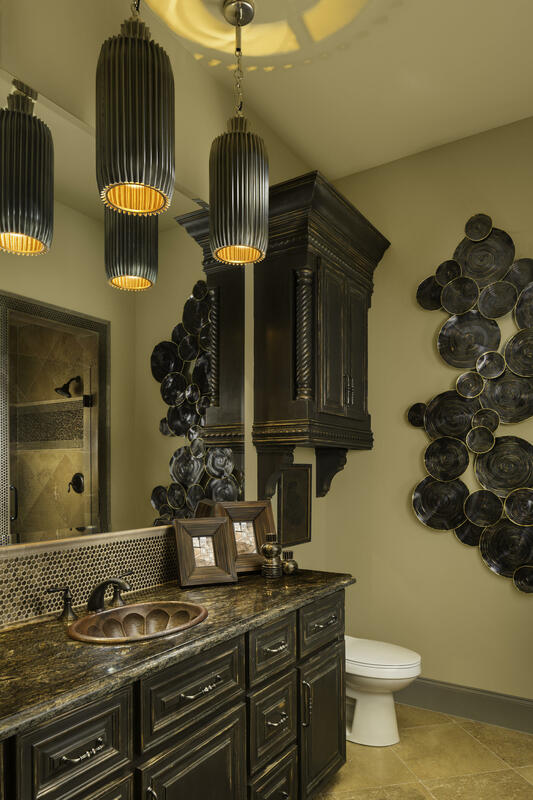 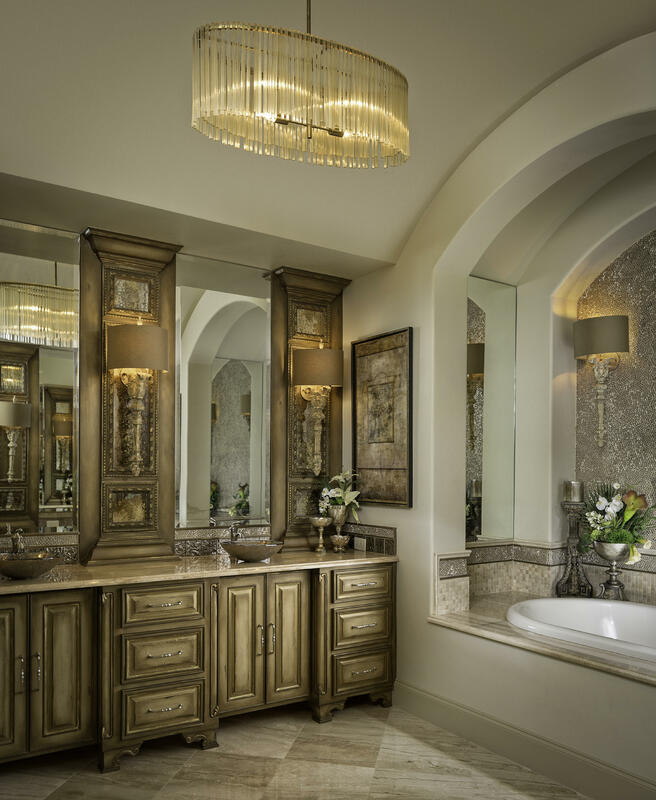 This home is a true expression of fine, luxurious design that is both classic and timeless. 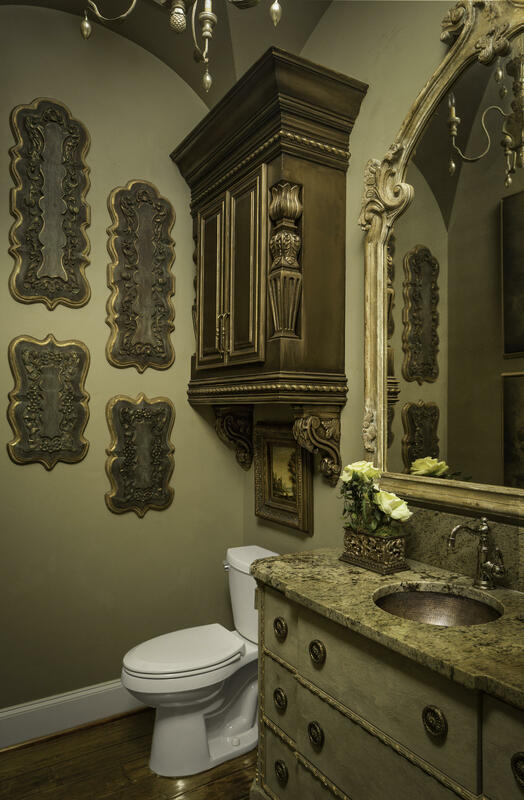 Grandeur Design delivers an outcome that is unique and creative while making the experience fun and exciting. 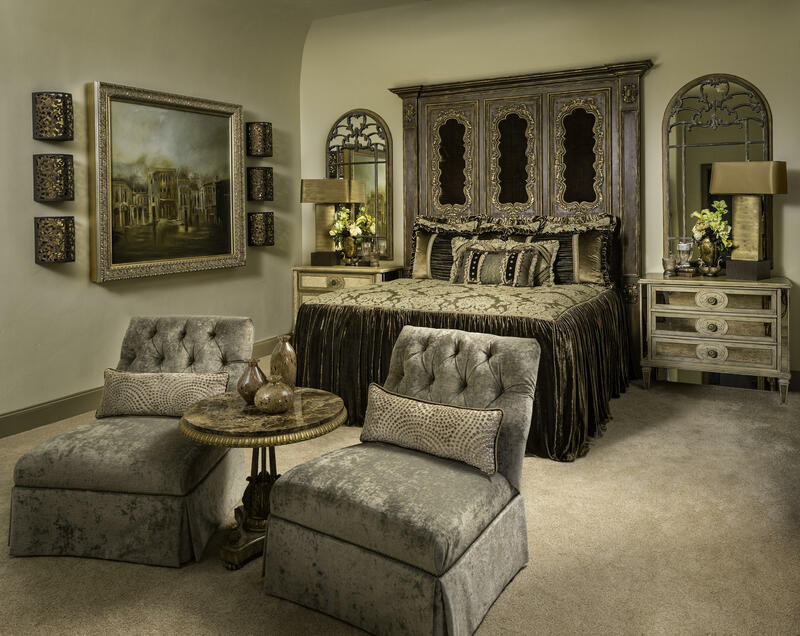 We believe in honesty and sincerity while caring about the satisfaction of each customer.